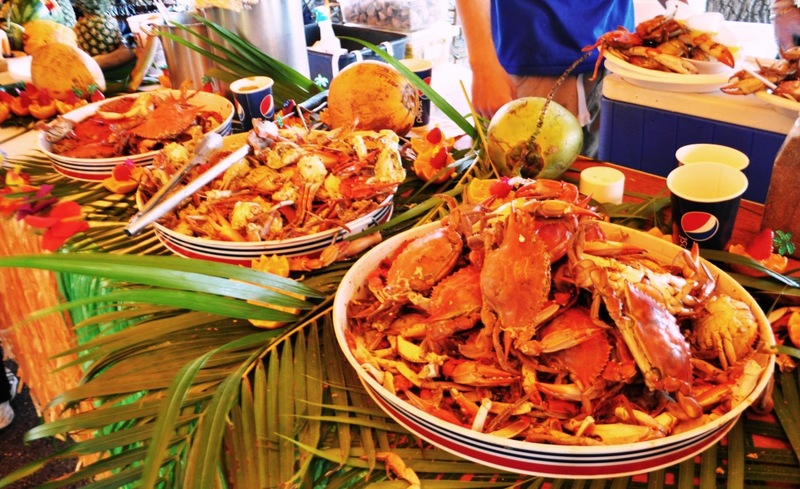 How fresh are the blue crabs at Peace River Seafood in Punta Gorda, Fla.? I’ve seen boats pulled by trailers roll in and unload bucket loads of crabs which are quickly taken into the kitchen. Now that’s fresh! Housed in an old Florida cracker house, Peace River Seafood is a wholesale and retail seafood operation which eventually stemmed a restaurant – and it so happens to be my favorite Florida fish house. 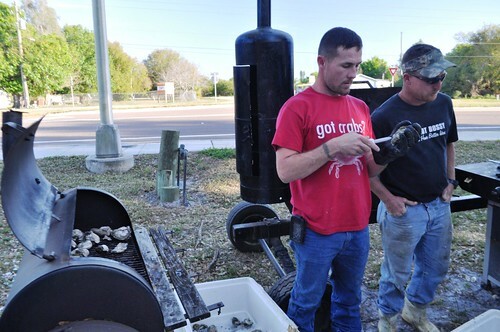 Their seafood comes in from more than a dozen local crabbers and fishermen. 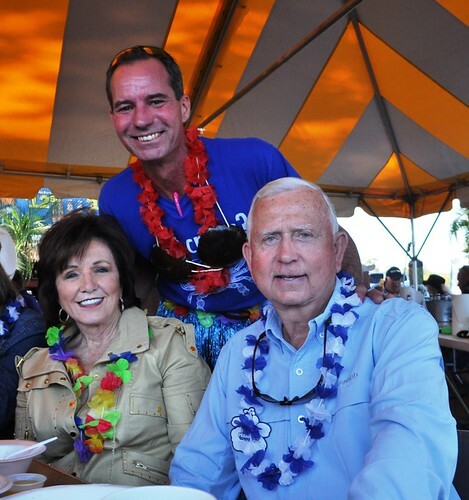 Last night I joined boatloads of diners to celebrate 10 years of fresh Florida seafood served at Peace River Seafood during a spectacular luau. 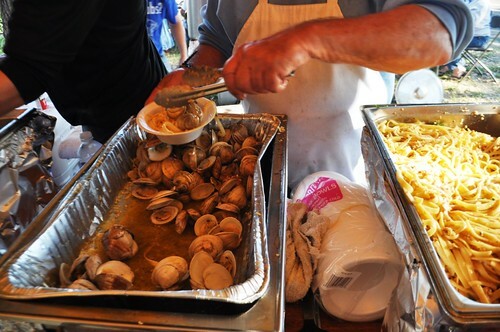 In their true generous fashion, the amazing buffet was $15 per person (plus tax) and included blue crabs, clams, pasta, corn on the cob, potatoes, smoked mullet spread, fresh fruit, oysters and more! 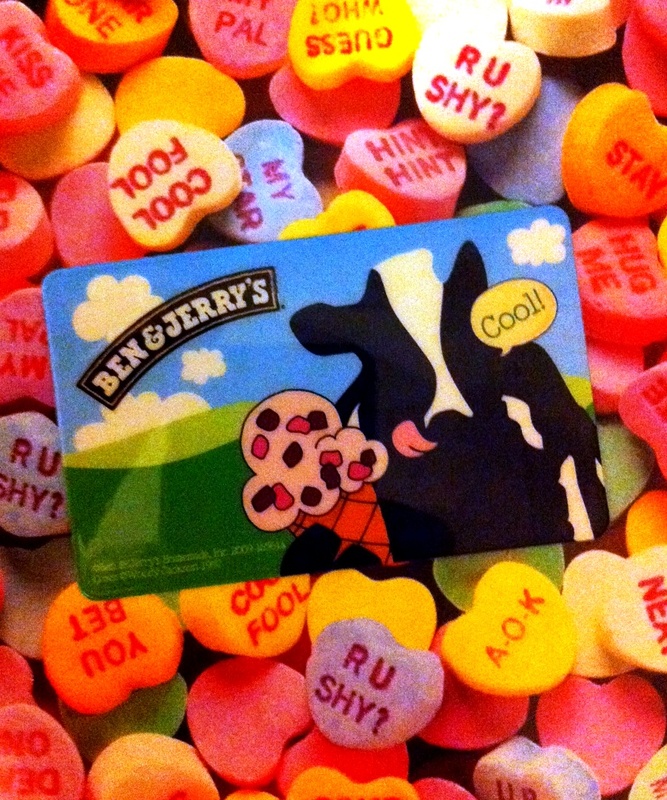 Did I mention cake and other sweets? There was also jammin’ live music and belly dancers. 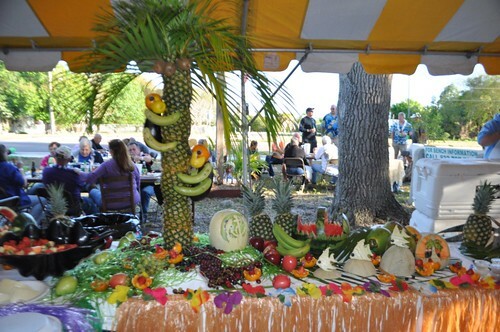 There was also adorable fruit art, carved by the hostess Kelly Beall, aka: the Fish House Queen. See the monkeys in the above photo? CUTE! 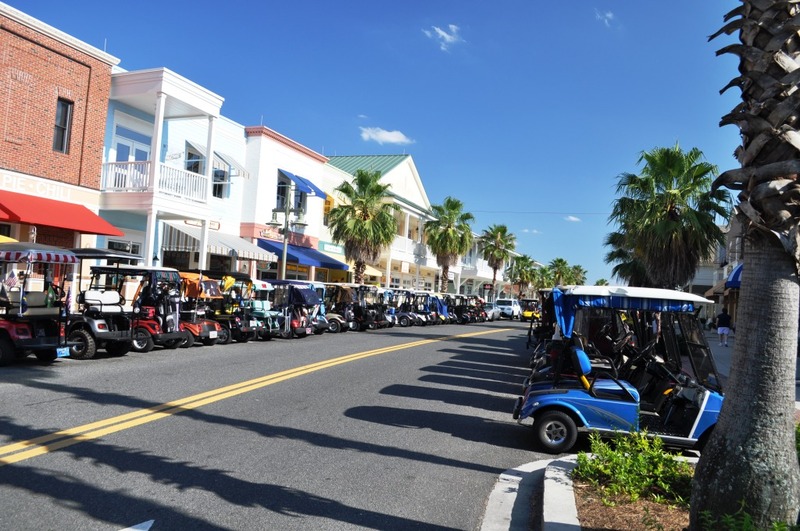 Speaking of Kelly, she and her entire staff ensured everyone had an enjoyable time by keeping the fresh food coming on the buffet line, clearing tables and finding seats for all the hungry diners. Although there were a few more people than during a typical day service was exceptional, as usual. Without a doubt, the fresh seafood was one of the day’s highlights but even more so was the celebration. The day was about sitting down with the Peace River Seafood family and new friends (attending alone made it a little easier to find a seat – thanks Chris!) who all share the same passion while cracking and picking crabs, dodging crab juice after the whack of a wooden mallet and enjoying good food in good company. Open Tuesday through Saturday, 11 a.m. – 8 p.m.
On a typical day, the restaurant offers $20 all you can eat blue crabs and I’m told someone has actually sat there beginning at 11 a.m. when Peace River Seafood opens and left at 8 p.m. at closing time. loved this! 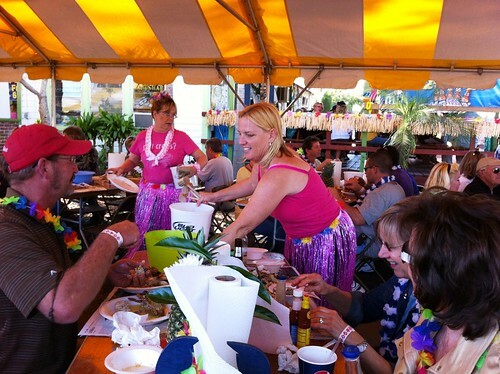 2nd year i’ve attended the luau! Love the place! 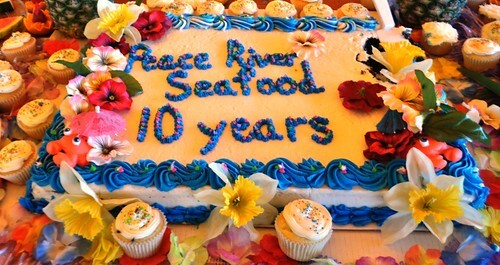 Happy Anniversary Peace River Seafood from St. Louis, Missouri. The food looks so good, and great job decorating! Sorry I was not there to help celebrate! Will see you söön!